Looking to take a trip? 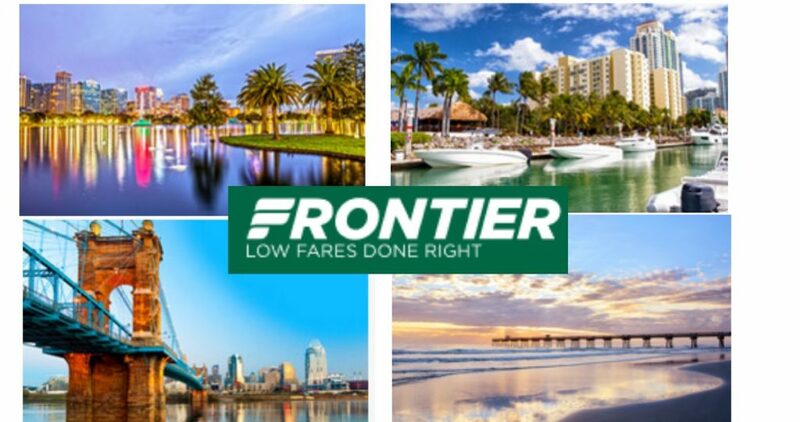 Through today only (3/15), Frontier Airlines is offering select one-way flights for $20. Note that Flights must be purchased at least seven days in advance and be completed on Tuesdays and Wednesdays from May 1st – 22nd. Blackout dates: Apr. 23-24, 2019.